University of Wisconsin-Madison, department of Center for Healthy Minds (CHM) is seeking a postdoctoral scholar to analyze and publish on data from the Midlife in the US (MIDUS; http://midus.wisc.edu/) national longitudinal study. This is an NIA-supported study on aging explicitly focused on all of the adult years, including transitions from young adulthood to midlife, and from midlife into old age with multiple longitudinal timepoints covering over 20 years. This is an opportunity to become part of a scientific community that is actively engaged with MIDUS and play a key role in analyzing both extant and new neuroimaging data in relation to sociodemographic, behavioral, cognitive, daily diary, and biomarker data. 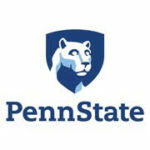 The Department of Biobehavioral Health (https://hhd.psu.edu/bbh) in the College of Health and Human Development (https://hhd.psu.edu) at The Pennsylvania State University invites applications for an open rank, tenured/tenure track addiction research faculty member whose research encompasses reducing disparities, including health, education, racial/ethnic and socioeconomic disparities, that are tied to addiction. We seek a colleague who has an interdisciplinary research program that integrates behavioral and biological approaches to examine addiction in vulnerable populations, research expertise with populations who are disproportionately at risk for disparities, and research that illuminates how addiction may contribute to disparities in biobehavioral health-relevant processes and/or outcomes. The Department of Psychology at Arizona State University invites applications for a full-time, Assistant/Associate Professor, tenured/tenure-track position to begin Fall 2019 in the area of behavior genetics. Essential qualifications include a doctoral degree in Psychology or other discipline relevant to the position (e.g., neuroscience, behavior genetics) by the start date, and a strong record of research productivity and teaching effectiveness relative to the candidate’s level of experience. We are interested in candidates who examine human or animal genetics or epigenetics together with other biological, behavioral, social and/or cultural levels of analysis. 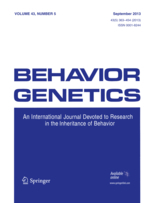 The 2019 2019 International Behavioral Genetics Workshop will be held in Boulder, Colorado, March 4th– 8th, 2019, with John Hewitt and Matt Keller as Local Hosts, and Benjamin Neale, Broad Institute and Massachusetts General Hospital, and David Evans, Diamantina Institute, University of Queensland, as co-Directors. 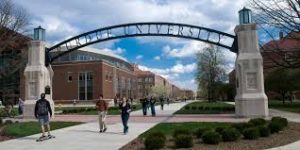 This advanced course is intended for those who are already familiar with the statistical and genetic principles for studying human complex traits and have some familiarity with programming in R. The course will focus on statistical methods for analyzing genome-wide association studies (GWAS) and genome sequence data. Hands-on analysis will be an integral part of the course. 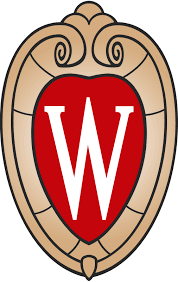 The National Institute of Mental Health (NIMH) funded T32 Training Program in Emotion Research at the University of Wisconsin-Madison will have one, 3-year postdoctoral position starting in Fall of 2019. For more information, please visit www.emotion.wisc.edu. Department of Human Development and Family Studies (HDFS) invites applications for a tenure track Assistant/Associate professor who studies the health of children and/or adolescents from a family, developmental, and/or lifespan perspective. Research focused on obesity, health disparities, chronic disease, or other health issues would fit well in the department. We require a strong publication record with the potential to develop a well-funded research program. 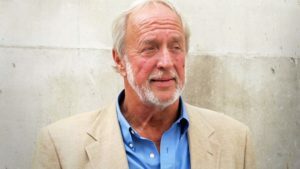 Past President of BGA, Robert Plomin will be giving a talk at the Royal institution later this month. The event is entitled Blueprint: How DNA makes us who we are and will explore the nature vs nurture debate and just how much about a person’s life can be predicted by their DNA. 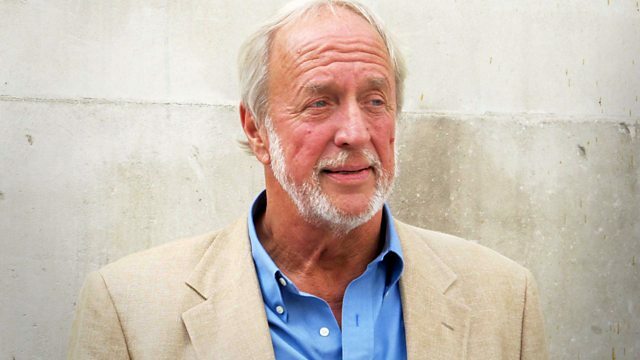 Robert Plomin is a leading behavioural geneticist who works at King’s College, London. He has published more than 800 papers in scientific journals and is the author of the best-selling textbook in the field. In 2012, he was awarded a highly prestigious five-year Advanced Investigator Award from the European Research Council. He was the youngest president of the international Behaviour Genetics Association, and has been given lifetime achievement awards from that association as well the American Psychological Association and the Society for Research in Child Development, among others. (Starting salary: Starting salary €49,598 – €54,380 p.a.). 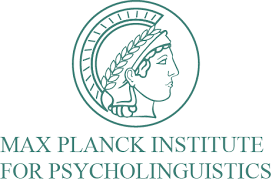 The Max Planck Institute (MPI) for Psycholinguistics, Nijmegen, the Netherlands, is offering a Postdoctoral Research Scientist position in Statistical Genomics/Genetic Epidemiology. The host research group, led by Dr Beate St Pourcain, investigates the genetic basis of social communication, language and interaction and related phenotypes in the general population and in neurodevelopmental disorders. The Royal Society organizes a meeting entitled ‘Big data for better science: technologies for measuring behaviour’. This meeting, which takes place on 4 – 5 February 2019, will discuss the use of ‘big’ high-quality data sets in behavioural science. These meetings aim to provide a platform for leaders in the field, as well as early career scientists, to meet for networking and discussion. More information on the speakers and programme can be found on our website. Registration for this meeting is free, but participants are required to register in advance of the meeting.